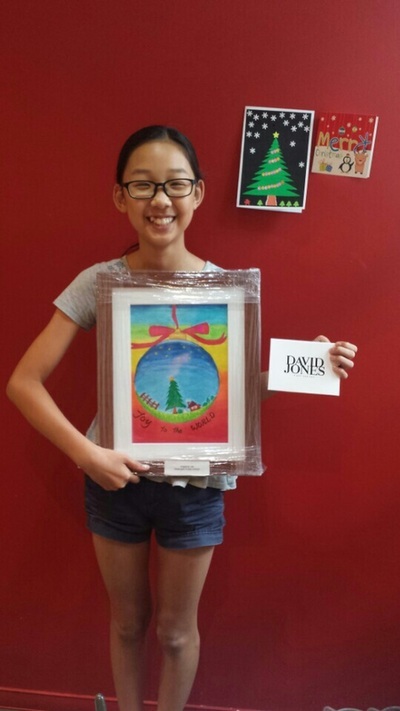 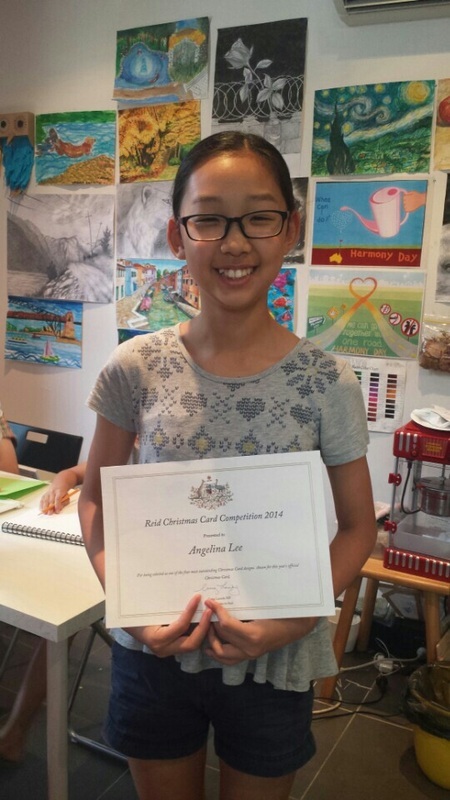 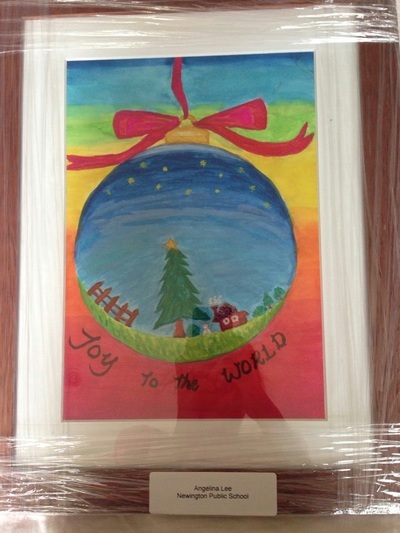 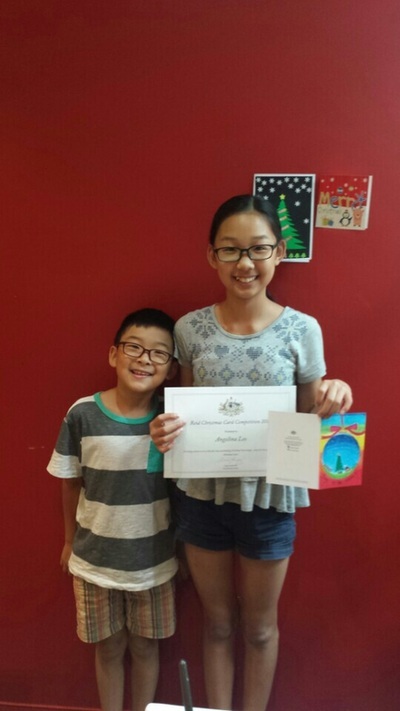 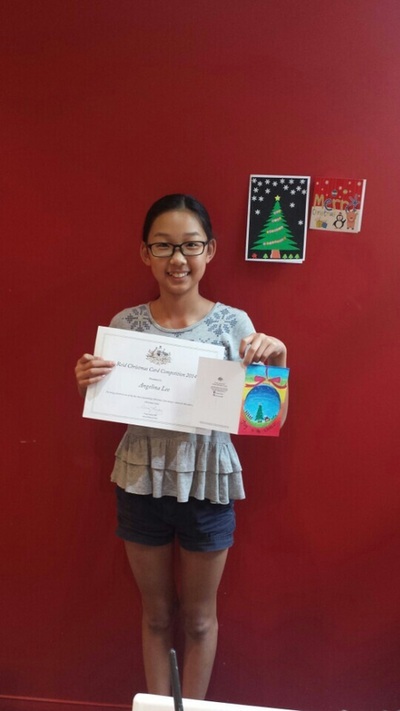 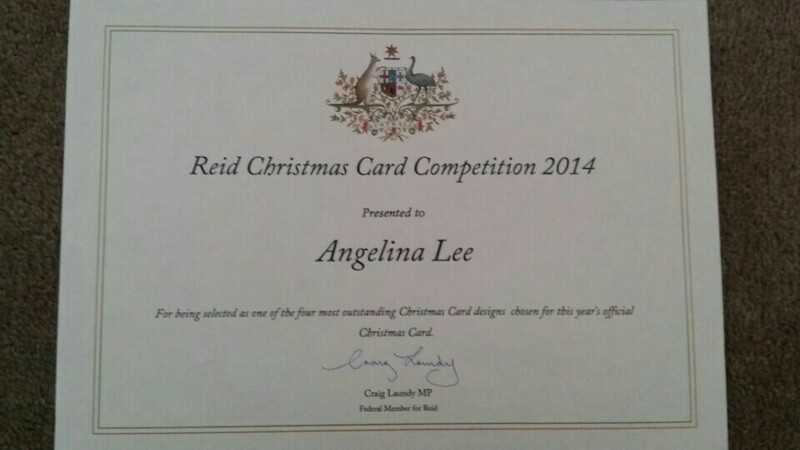 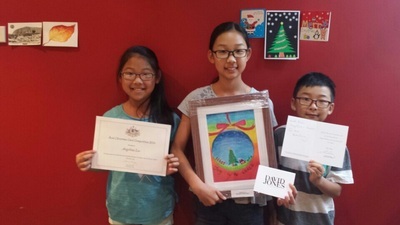 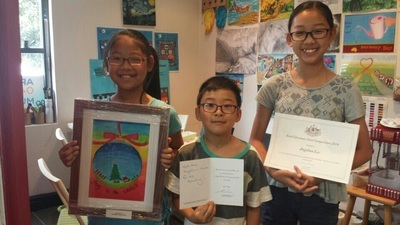 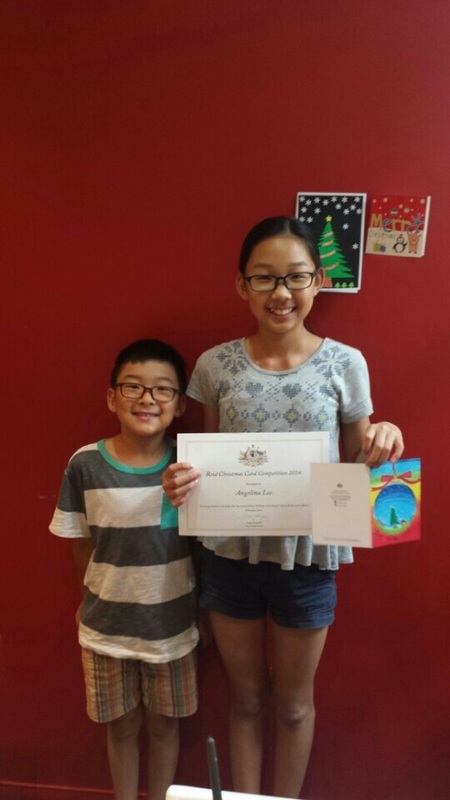 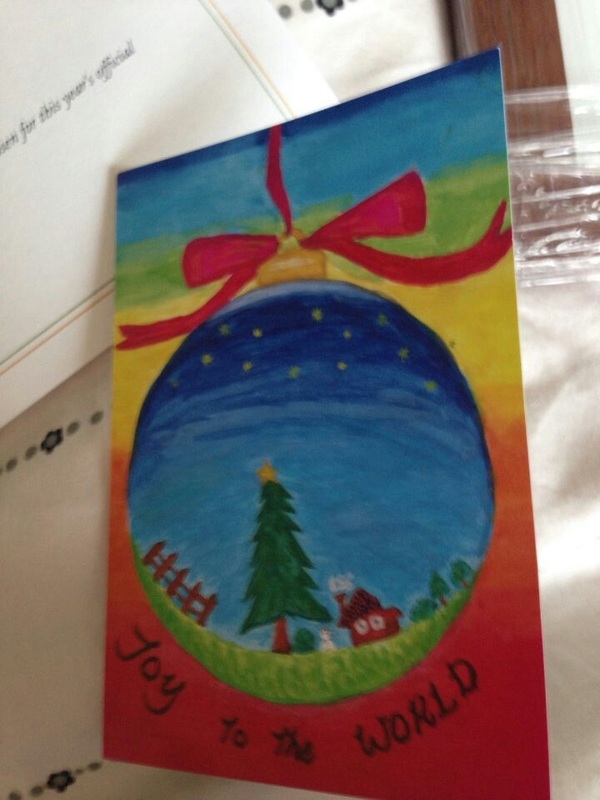 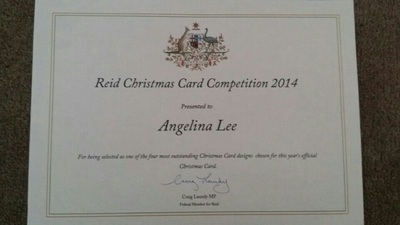 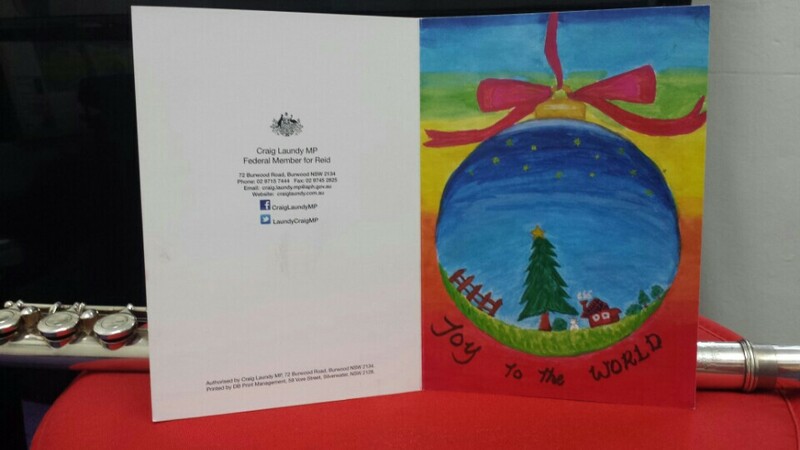 Congratulation to Angelina Lee who won the 2014 Reid Christmas Card competition. 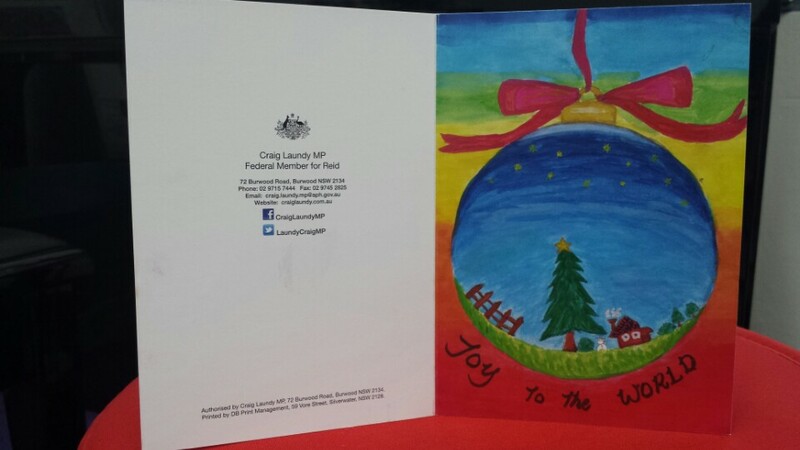 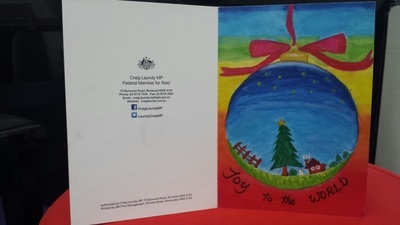 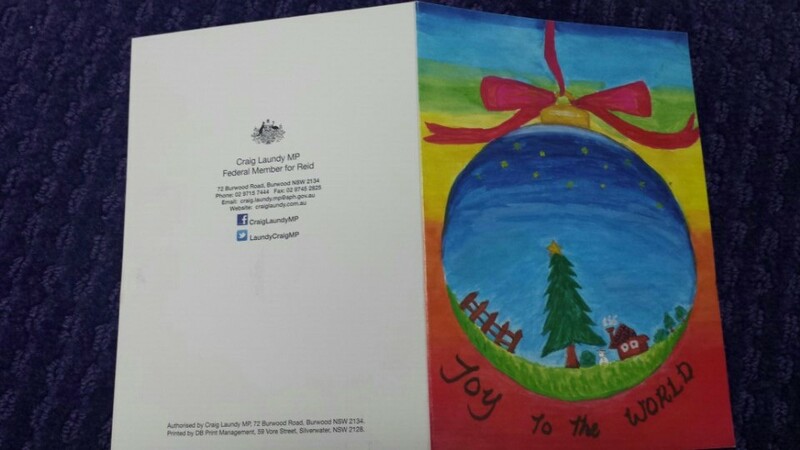 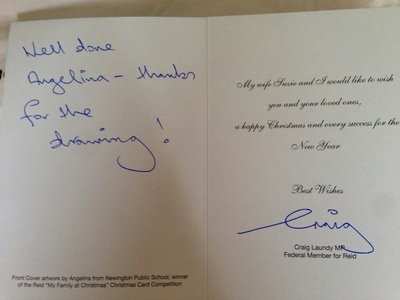 Her beautiful card will be used by Mr Craig Laundy MP to send season greetings to residents and businesses around Burwood and Strathfield. 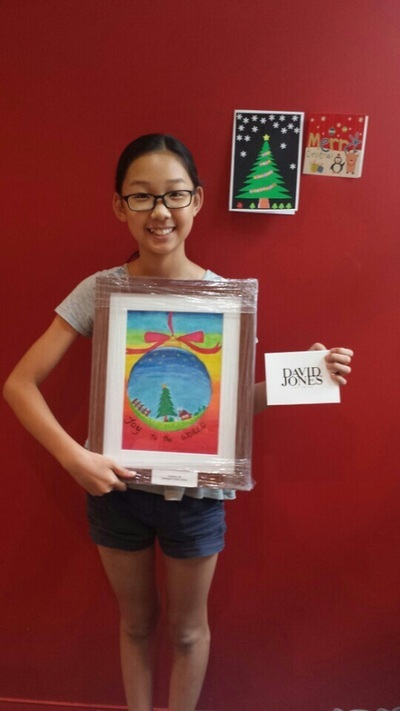 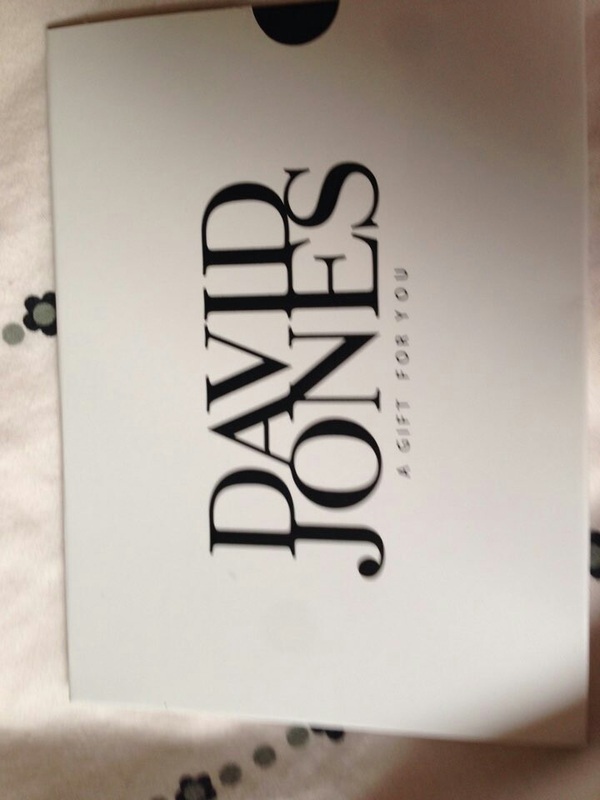 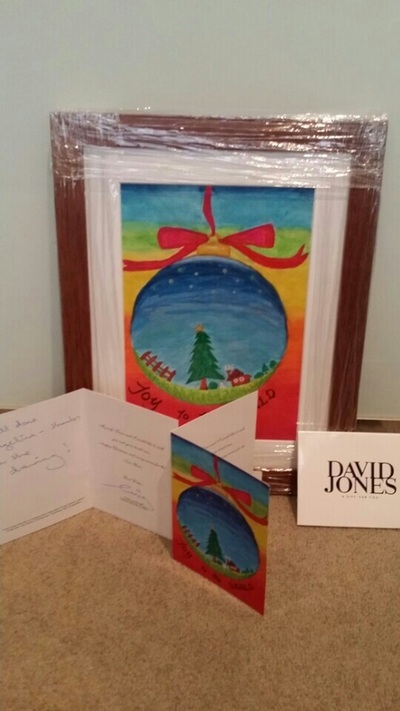 Angelina received a certificate and a framed copy of her winning entry, as well as receiving a David Jones Gift Voucher.